Cars have been a major part of our society since 1885 when the Benz Patent Motor Car was invented and these days auto video games are a very popular activity. Over many years, technology has helped to create affordable and more efficient cars. As we continue to move into the future, technology is expanding to make cars, even more efficient, from your tires on up. The car industry has also helped to create enjoyment in many other areas. Video game consoles have become extremely intelligent machines that give people a chance to leave reality. With your love of cars, what better way to leave your reality than to sit back and play the best auto video games. 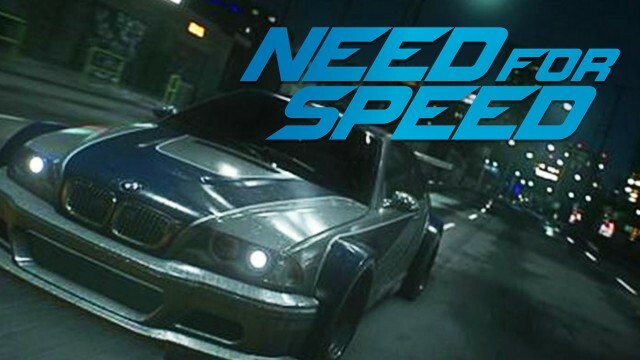 Let’s check out some of the best auto video games ever released – in no particular order! The Need for Speed series has gone through many changes throughout the years – from a police chase simulator, a realistic track racer, and into the movies. The newer versions dive into the illegal street racing industry and follow along with the Fast and Furious hit movies. In my opinion, one of the greatest video games of all time. 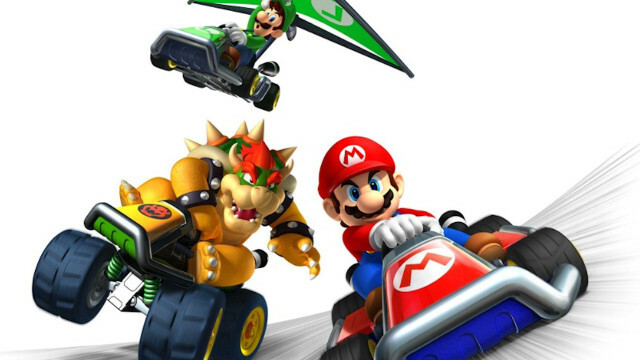 Mario Kart is a game that every age group can enjoy (still to this day) and it can be played on many different game consoles. Everyone is familiar with Mario and Luigi and can connect with them in one way or another. 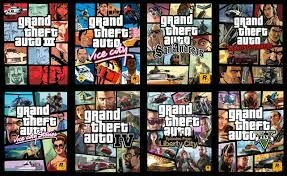 The Grand Theft Auto series may have well changed auto video games forever. Being an influential game, that everyone loves, has made competitors change many of their strategies. Who doesn’t want to act as if they were a criminal, making money and doing dirty work, all while cruising around in awesome automobiles? The ultimate off-road racing event! 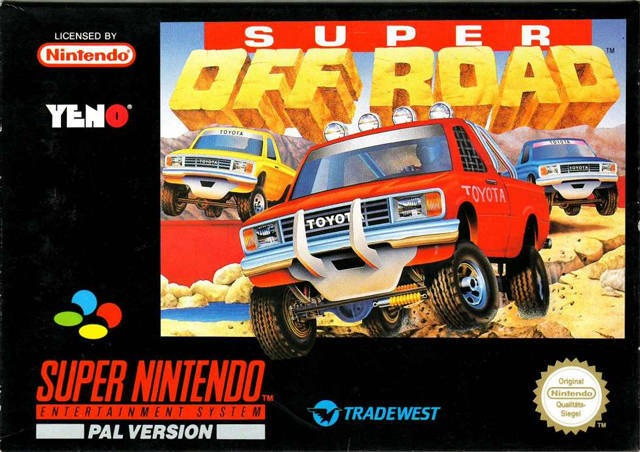 Four tough trucks speed around rough and ready tracks packed with pitfalls, power-boosters and prizes. What more can you want? This continues to be one of the great classics. A great auto video game that allows tons of customization and is always adding new tracks to race on. An incredibly realistic racing world where there’s a huge breadth of choice in terms of cars, tracks and types of driving experience. 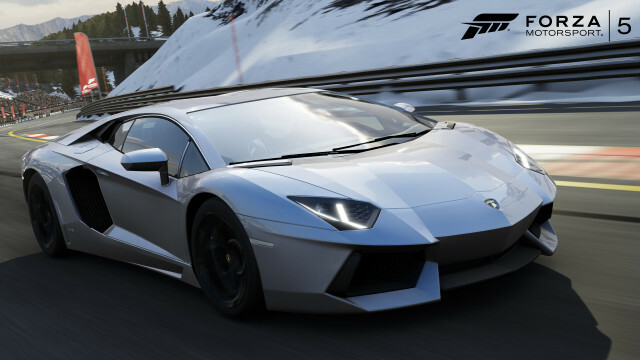 Pretty much whatever you’re in the mood for, Forza Motorsport has it. Technology has been a force in the automobile video game industry. We can only look forward to what auto video games will be released next!